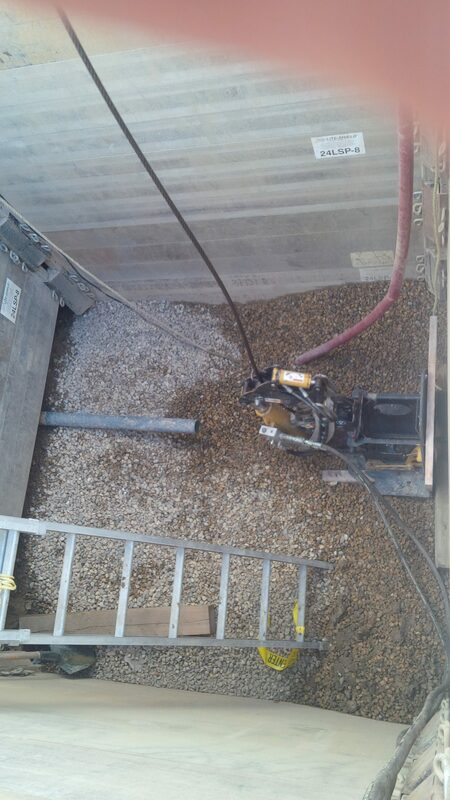 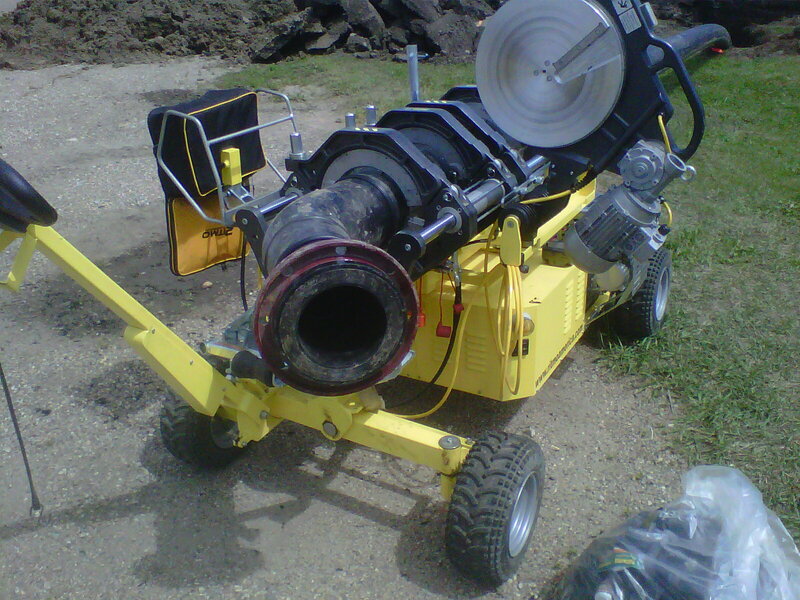 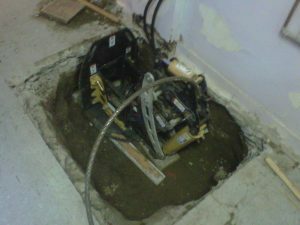 At 3D Pipe Bursting we specialize in trenchless pipe replacement by the method of pipe bursting. With our expertise and large range of bursting equipment it allows us to replace a wide variety of pipe in the most difficult conditions. 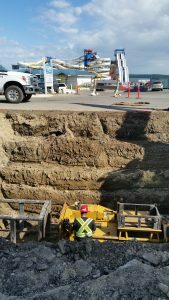 With minimal environmental and infrastructure disruption and a low carbon footprint, pipe bursting is an excellent alternative to other methods of pipe replacement. We have been providing pipe bursting services for over 10 years in which time we have became the leader in our industry. 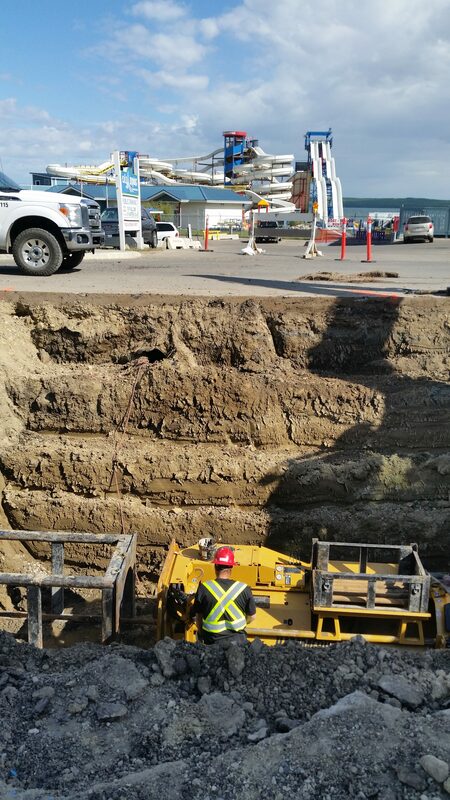 We have completed over 20000 meters in pipe bursting projects throughout western Canada. 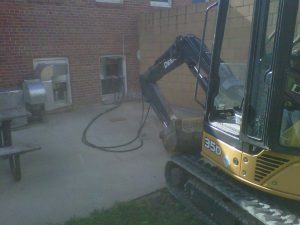 Our projects types of ranged from small residential to large diameter civil projects to oilfield and industrial plant work.